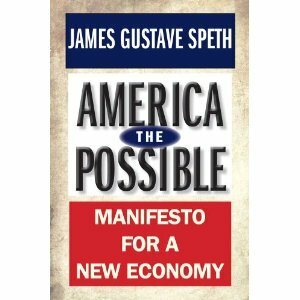 Gus Speth's new tome marshals an impressive array of policy proposals in envisioning a new nation. Big Boys Gone Bananas! 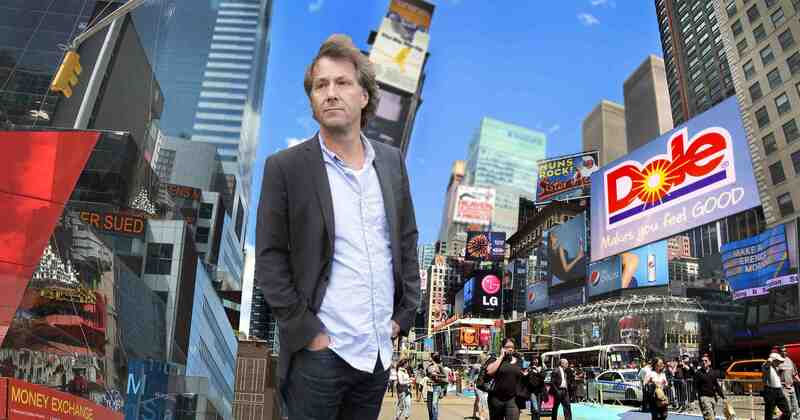 * documents the year-long battle between film director Fredrik Gertten and the crushing public relations and legal force of Dole Food Company.